Over the course of a decade together, Mary Russell and Sherlock Holmes have forged an indissoluble bond. But what of the other person Mary Russell has opened her heart to, Mrs Hudson? Blood on the floor, and the smell of gunshot in the air: both point directly at Clara Hudson. 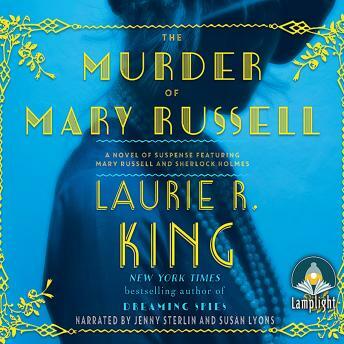 The key to Russell's sacrifice lies in Mrs Hudson's past and to uncover the crime, Holmes must put aside his anguish and push deep into his housekeeper's secrets.